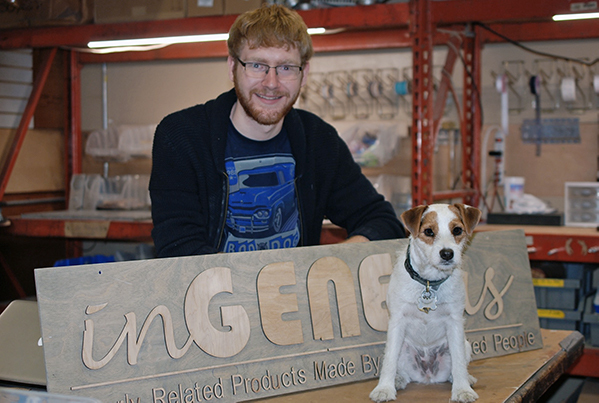 It all started nine years ago with a laser cutter received in a trade. It really wasn't the kind of machine we used in the tool making business my husband and I owned but it didn't take then 14-year-old JJ long to get the machine up and running. 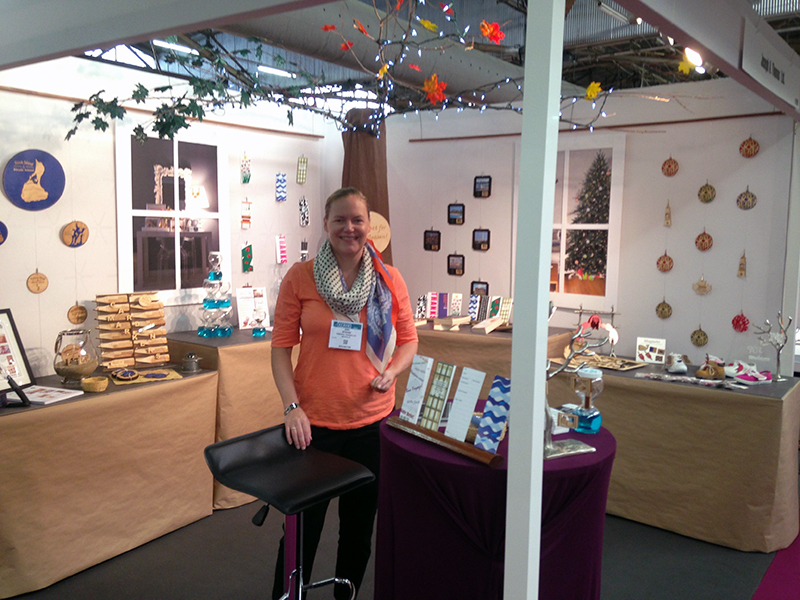 He churned out award plaques for local school groups then branched out selling clever creations at local craft shows. just before setting off for college. Not exactly perfect timing but with the laser in mom's care over the next four years she, too, became intrigued with the creative possibilities. 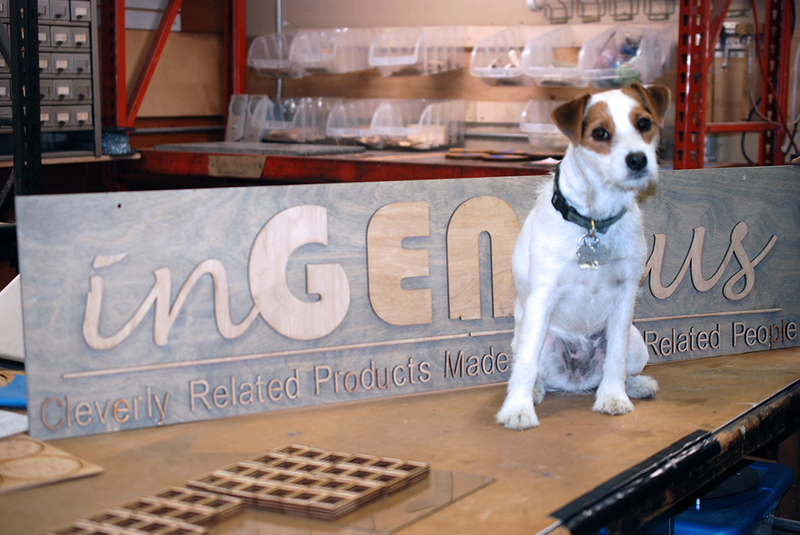 a mother and son team who make unique products from wood, paper, metal, and felt like the custom Felt Forms Pouch we created for you in our workshop in Bristol, RI all with the help of Prim, our sassy Jack Russell. 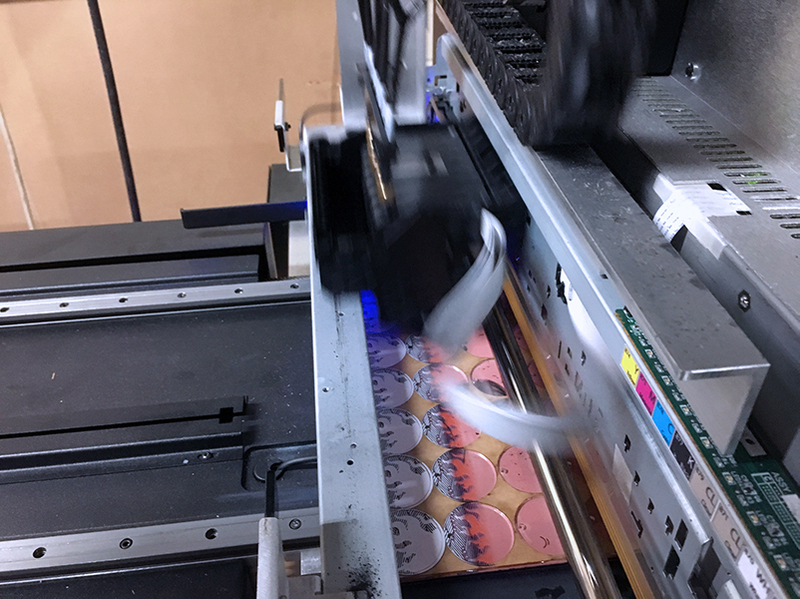 Now that I’ve graduated college we’ve had the chance to expand from our original laser to a whole range of different machines and tools that allow us to create unique products almost entirely in-house. The fun of having so many options is figuring out how the machines work together, experimenting with different materials and processes. 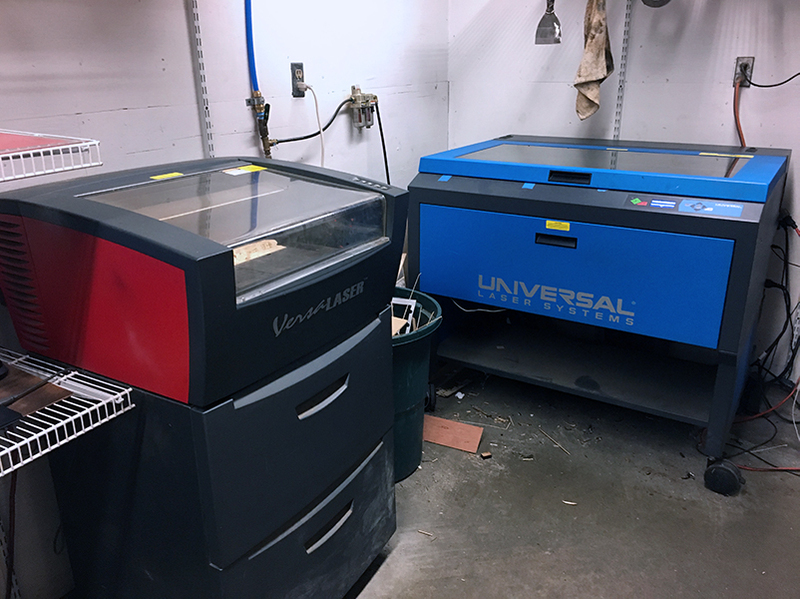 Our original Versa Laser is still plugging along, but we have also added a larger more powerful laser to make our larger Matchbox Miniatures, Clocks, and more. Can You Say More Materials? Our most recent purchase is a Substrate Printer. In most respects it works like a regular desktop printer, but instead of paper it can print on almost any material. 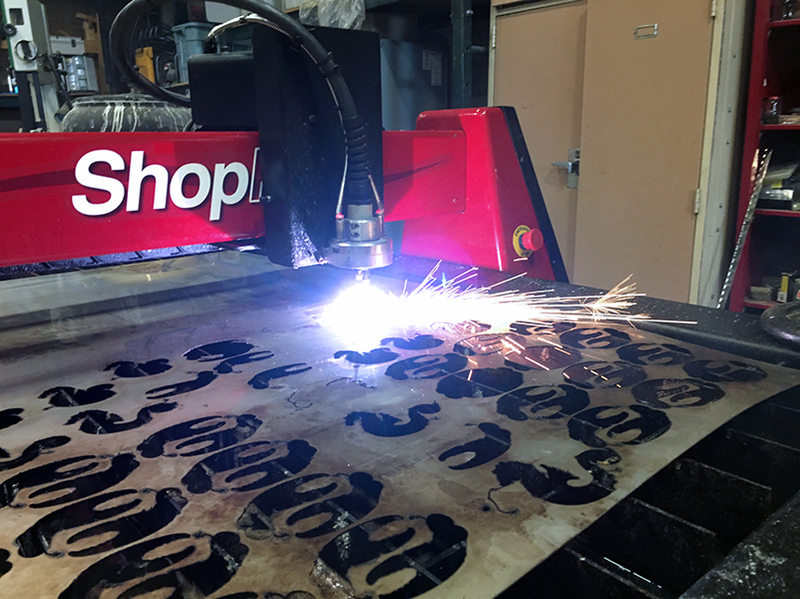 It's the perfect way to add detail to our Laser and Plasma cut items and gives us the freedom to add color and even texture to our pieces. The most fun we have in the workshop is coming up with new pieces and we love working with our customers to make their ideas a reality. 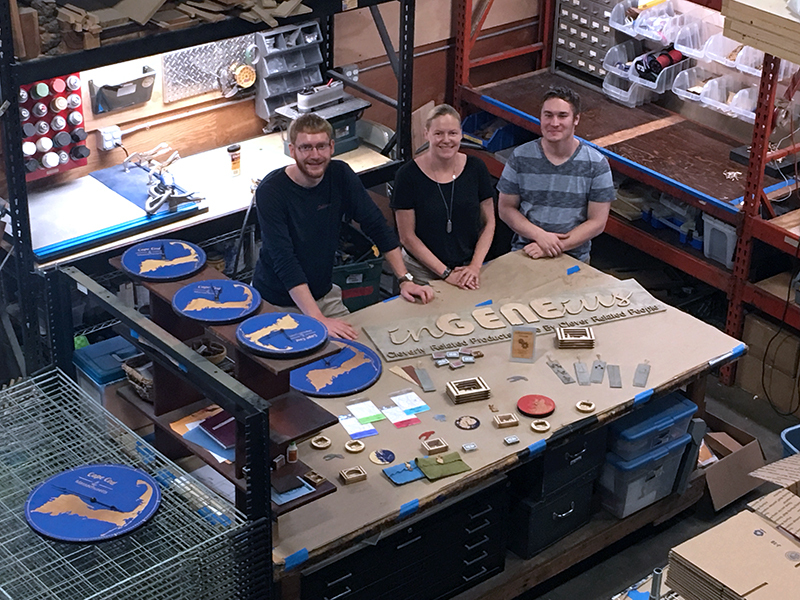 We can work with you to take your idea from a sketch, to a prototype, to a finished product. Head over to our Wholesale Page to learn more.